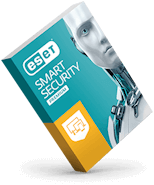 March 4, 2019 - ESET today announced it will be demonstrating its recently-released enterprise security solutions and will be showing how its malware research leads to better security at RSA 2019 in San Francisco, California. 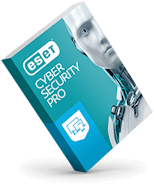 ESET is the trusted IT security partner for the enterprise market, providing both cutting-edge technology and human expertise. ESET’s booth at RSA will be in the North Expo Hall (#5345). 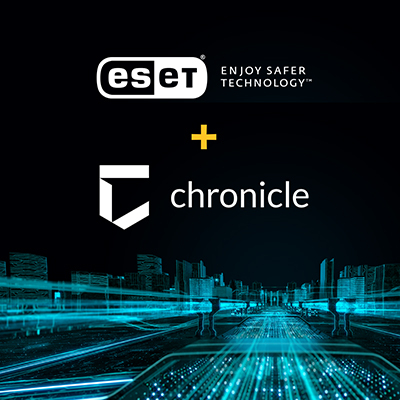 First, ESET’s cybersecurity experts will be onsite to demonstrate the company’s recently-released portfolio of security solutions for the enterprise. 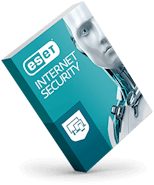 This suite includes ESET Security Management Center, an enterprise-grade management console that provides visibility and reporting across all operating systems, ESET Enterprise Inspector, an Endpoint Detection and Response (EDR) solution with features and granularity that surpass anything on the market, and ESET Dynamic Threat Defense, which provides another layer of security by utilizing a cloud-based sandboxing technology to detect new, never-before seen types of threats. ESET Senior Malware Researcher Róbert Lipovský and ESET Senior Software Engineer Juraj Jánošík will present “Protecting You Better with Advanced Malware Research” in Moscone South Esplanade 154 on Thursday, March 7, from 2:50-3:40pm PT. This talk will focus on how ESET's advanced malware research leads to better endpoint security. Both speakers will discuss the company’s discovery of the first malware-induced blackouts, the abuse of some ISPs for espionage, and details on various vulnerabilities in popular IoT devices. They will then discuss how these discoveries directly translate into improving ESET's protection technologies. Want to learn more about our activities at RSA? Please visit: https://www.eset.com/us/rsac/.